The PGA TOUR is in our backyard this week for the Memorial which is one of the best fields in golf all year long. Who do you think will be the next Champion at Jack's place? The TOUR heads just south of Dallas, Texas for the AT&T Byron Nelson. The weather looks nearly perfect this weekend which means the greens at Trinity Forest Golf Club should be insane. What was once a landfill is now a rolling terrain with some beautiful elevation changes thanks to Bill Coore and Ben Crenshaw. The "Spring time tradition" is back as the TOUR heads to Charlotte for the Wells Fargo Championship. 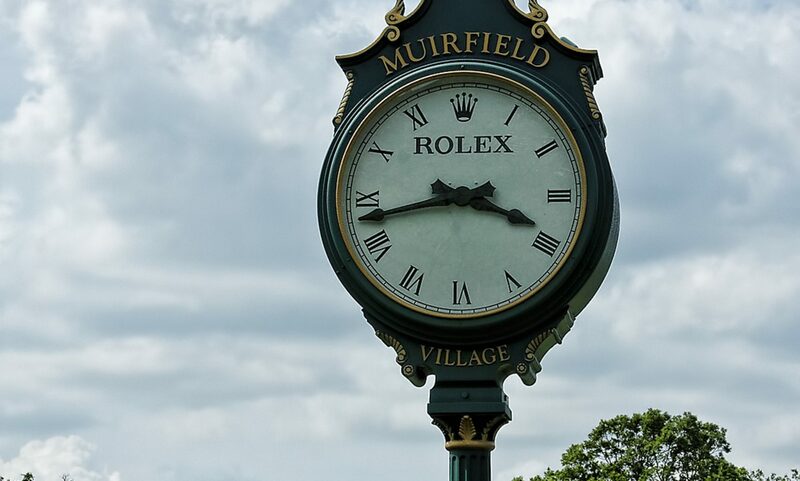 Expectations are always high for this event especially as this event returns to the storied Quail Hollow Country Club (host of the PGA Championship last year). For most people, the masters is the start of golf season so a lot of people will be watching this week as the TOUR heads to Hilton Head, South Carolina. The RBC Heritage is a staple event on tour as this is the 50th year of its playing.